Escape to Madagascar with the crew. Alex, Marty, Gloria and Melman got together to bring you the taste of a faraway land. 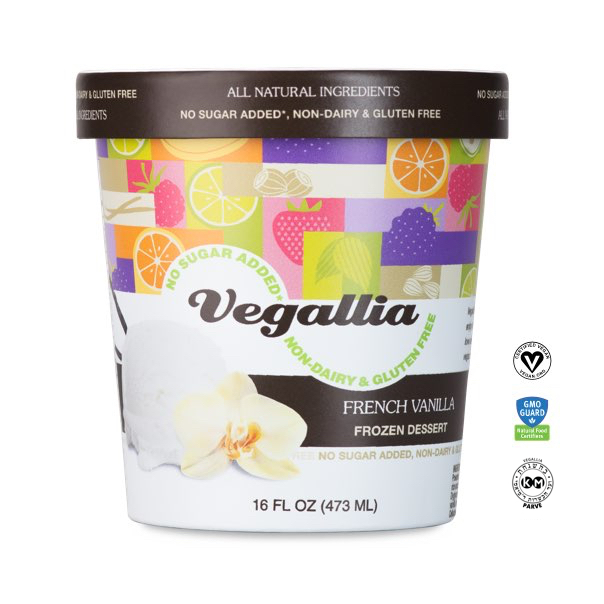 Enjoy this sophisticated flavor and share a scoop with a lemur.